Having your windows tinted or film applied to them is a straightforward process that is usually as simple as it is cost-effective. Of course, it varies depending on which film or tint you choose but regardless of what type of film you are looking for or end up, the process with Window Film Houston will always start with a free consultation with one of our window tinting experts. For each job, we assign a dedicated project manager, who will thoroughly consult with you on your project to find out exactly what your needs and pricing options are. -Use their expertise and knowledge to sort through the hundreds of window film options and come up with the best solution to meet your needs. Often this involves testing the existing glass for levels of heat/ light penetration, UV etc. Once you have selected the film that works best for your individual needs, your project manager will schedule a day and time, that works best for you, to start and end your job. Happily, most window tinting jobs will be done in a day, if not hours. Some jobs could take longer if the scope of your project is very large, you need high-end security framing, or you own a commercial building in need of extensive exterior window refinishing. However, if this is the case, your project manager will let you know before the job begins how much additional time you should plan for. – First we carefully clean and prepare your glass. – Next, we apply the film and/or any adhesives and trim it to size. – Lastly, we use a special squeegee to make sure the film sits perfectly flush with your windows and squeeze out any unsightly air bubbles. 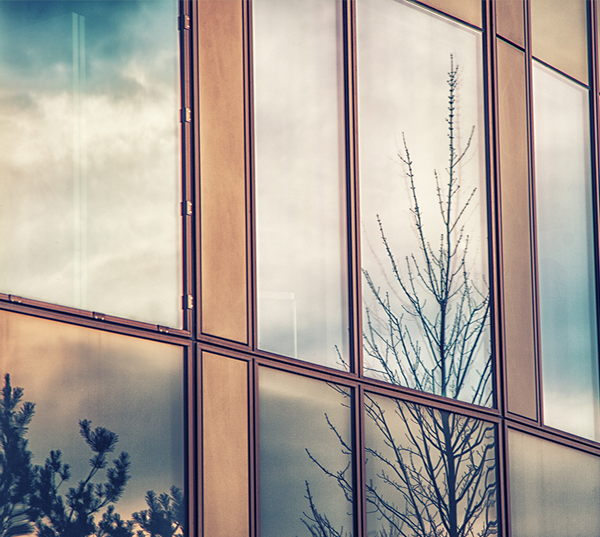 How your window film is installed and by whom is the most critical part of the job. This is because almost any issues with your film will stem from improper installation. It is rare to have window film failure unrelated to installation. 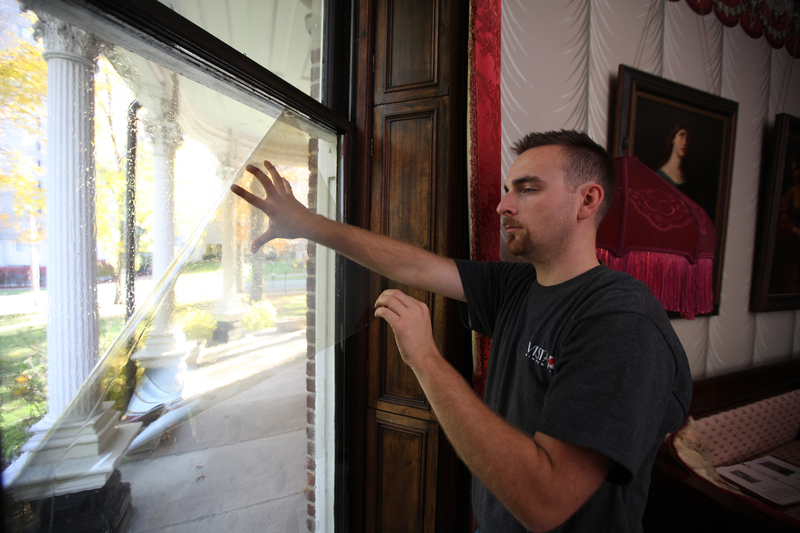 Improperly installed window tint can peel, crack, bubble or chip in a short order. This is why buying from an experienced, time-tested installer like Window Film Houston is a very idea and a sound investment. 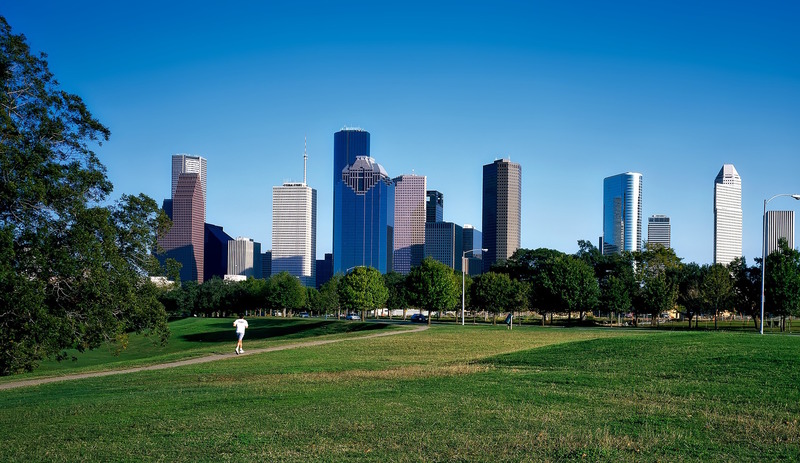 When you buy with Window Film Houston, you buy more than just window film, you buy peace of mind. Contact us today to schedule a free, on-site, estimate with one of our window film experts and see first-hand the difference experience makes!